Each business whether big or small, will find that eventually, a website will become an integral and crucial part of their business promotion strategy. In view of the fact that there are millions of potential customers around the world, a website is therefore the most ideal and cost effective way to promote your business, be it service or product related. 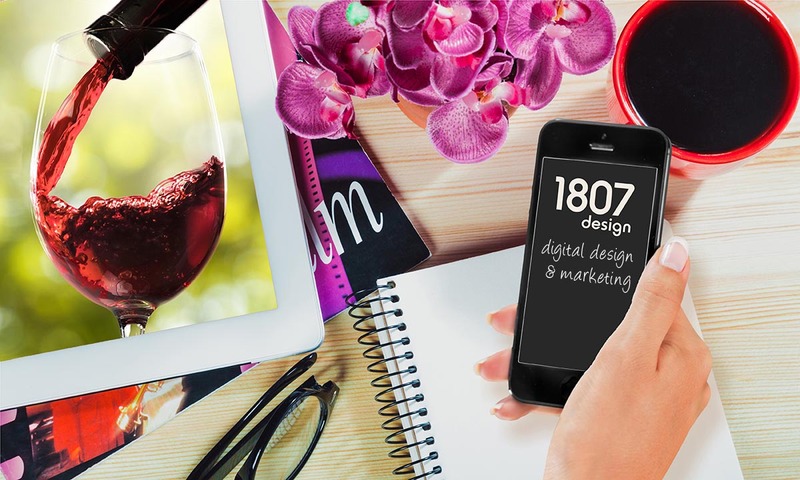 1807 Design will develop a solution to suit your needs and at all times consider your budget. With a flexible Content Management System platform which forms the basis of all websites designed by 1807 Design, you are able to begin small and extend your website as your budget expands.